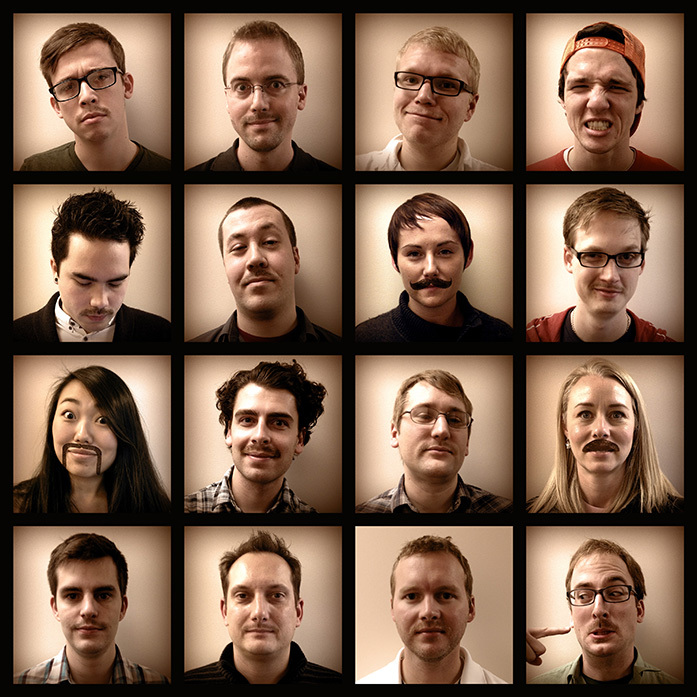 It’s been two-and-a-half weeks since the mustaches have started to grow at Gravitate. There are different styles emerging along with different attitudes, but what remains the same is that those ‘staches are growing to help raise money and awareness for prostate and testicular cancer. So check out our progress, and then head over to our Movember team page if you want to help the cause. Check back later this week for video updates!